June’s Tech Tip of the Month topic explained what causes air conditioning units to freeze on hot summer days. 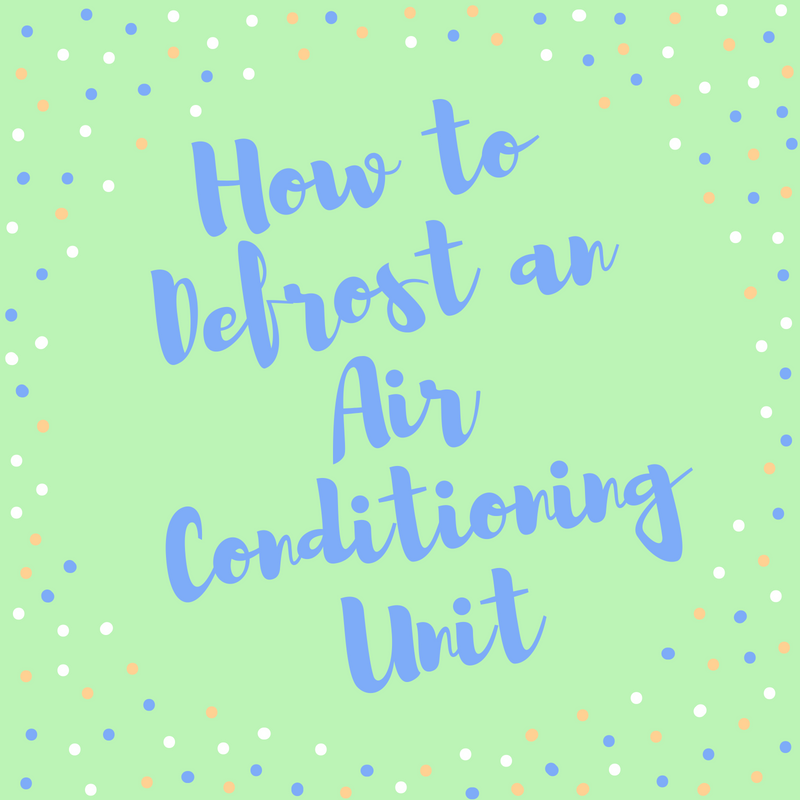 While it is valuable to know what causes an air conditioning unit to freeze, it is more important to know what steps to take to defrost an air conditioning unit as soon as a frozen unit is spotted. Turn the air conditioning system off immediately. Check the air filter to see if it is dirty and needs to be replaced or cleaned. Replace or clean the air filter if necessary. Wait for the unit to completely melt. This could take several hours depending on whether the outdoor unit and/or indoor unit are frozen. Regardless of how long it takes to thaw out, it is very important to leave the unit off during this period. Once the unit is completely defrosted and a fresh filter has been installed, turn the air conditioning unit back on to see if the problem is resolved. If the unit is still not cooling down or if the airflow has not improved, turn the unit off and call a certified and professional HVAC company for assistance. It is always best to schedule an appointment with a certified and professional HVAC company after an air conditioning system freezes to ensure that there was no damage done to the unit and/or to make sure that there is serious issue that caused the unit to freeze in the first place. If you have any questions or need any assistance, please call our office at 610-642-6323 or email us at office@bobsredtrucks.com.